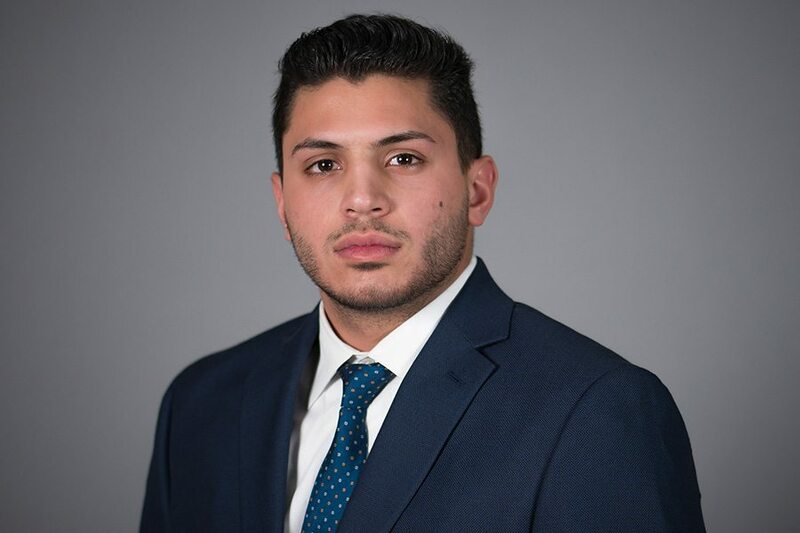 Tommy Hannawa is an Associate Advisor with Encore Real Estate Investment Services Specializing in the Acquisitions and Dispositions of Net Leased Real Estate Investment Properties on a National Scale. Raised by a Family Devoted and Invested in Real Estate for Generations. Tommy quickly developed his own Passion, as well as a great knowledge of Fundamentals, Consumer Tendencies, and Growth Potential of the Vigorous Market. Along with having a deep understanding and dedication to keeping a strong, healthy, and well kept relationship with his clients and always looking out for their best interests.